El tiempo de formar líderes es ahora. 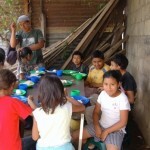 Asociación Kairos Guatemala started out as the Garcia family dream of helping kids with education and Nutrition in Sacatepequez. In 1998 the Garcías along with the Branch Family started to teach a group of kids from San Juan Alotenango to learn how to write and read. Regretfully, because of lack of recourses this program had to shut down. 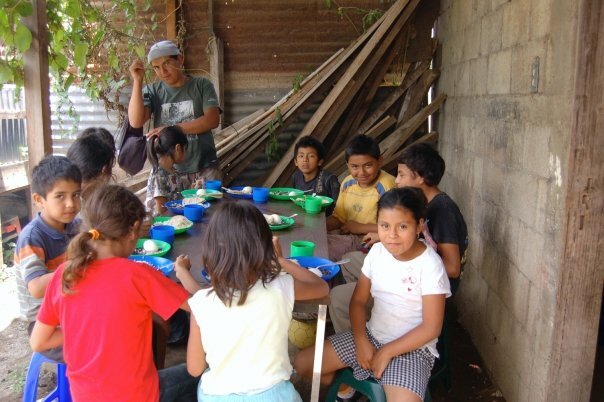 In October 2004 a feeding program was started in Ciudad Vieja, Sacatepequez. Even though word had not been spread out, up to October 2008, about 70-75 kids would show up on Saturday for a hot meal. A hot meal a week, for many people might not mean anything, however, for most of these kids, is the only hot meal they will get during the week and is something they count days and look forward to. Most of our kids in the feeding program do not attend school because of lack of recourses. 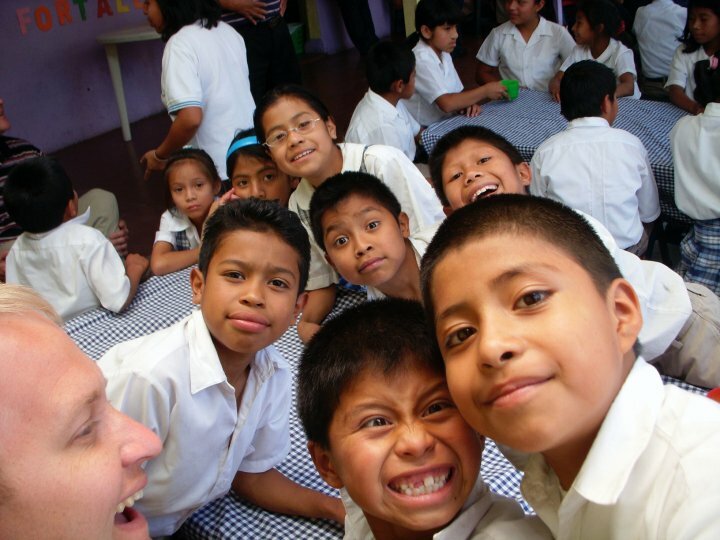 Private education is expensive in Guatemala, however, this is the level of education and values we want to offer to our kids. They cannot afford to pay for it, so our vision is to build the school, feed them lunch, provide them with school materials and transportation by finding sponsors willing to change a life. Changing a kid’s life, does not stop there, it can change a whole generation. Up to date a large percentage of our population does not know how to write or read, help us to change it. Educating kids, academically and teaching them values through the Word of God along with providing them a good nutrition, can change our country. After lots of prayers, efforts, people getting involved, in January 2009, Asociación Kairos Guatemala came to be. Gracias… Qué buena esta la página!!! !